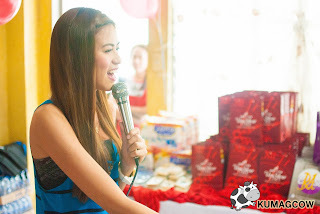 We were with Kim Rodriguez a few days ago to celebrate her birthday in Pasig City. I haven't been here before but the place we went to called Grace to be Born is a shelter fully dedicated to the temporary care of expecting mothers no matter what age or demographic they may be. 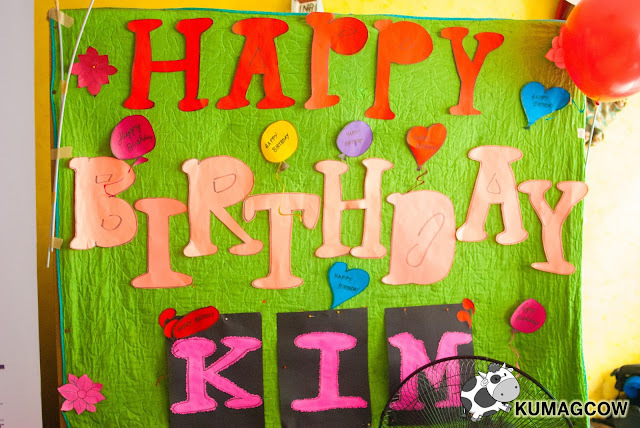 Ladies from the shelter personally made Kim Rodriguez's birthday posters. That part was very touching! According to Ms. Esther the shelter's Social Worker "We do temporary care, facilitation of adoption and foster care. We're being supported by Light of Jesus Community which is also being ran by Brother Bo Sanchez. It's one of the ministries of Brother Bo Sanchez and at the same time is the Pro Life Ministry under the Rosary for Life Ministry. For now we have 13 mothers in the shelter, 9 are pregnant and 4 have already given birth. The other babies here, their parents have opted to place them for adoption but we're not a child caring or placement facility primarily, we just facilitate. 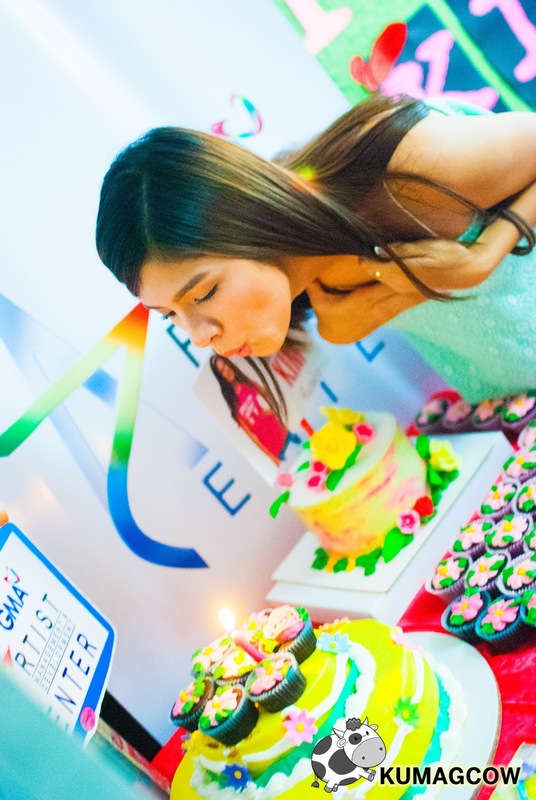 Hopefully we'll be in that state as soon as we open up another Grace to be Born facility in Pampanga soon. So we'll have 2 facilities, Pasig and Pampanga. There are a lot of maternity homes but our admission of pregnant women is only for those in the first trimester. It's because we provide counseling, we also give them three options to take care of the baby, temporary care and adoption. We're the ones to help them with that. After Grace to be Born, they have one month to recuperate and stay after they give birth. Everything is provided, everything is free from Vitamins, from checkup, so that's why babies are healthy when they're born. People who want to help us are usually referred by NGO's, government agencies, some walk in, and we screen all of them too. Grace to be Born has been here for 6 years already and we're blessed to be still operating til now, we get help with people like you, like Kim Rodriguez and GMA, and we don't get permanent help but get by with donations. Light of Jesus family helps us too in so many ways." You can also get in touch with them on their Facebook page here if you want to help. 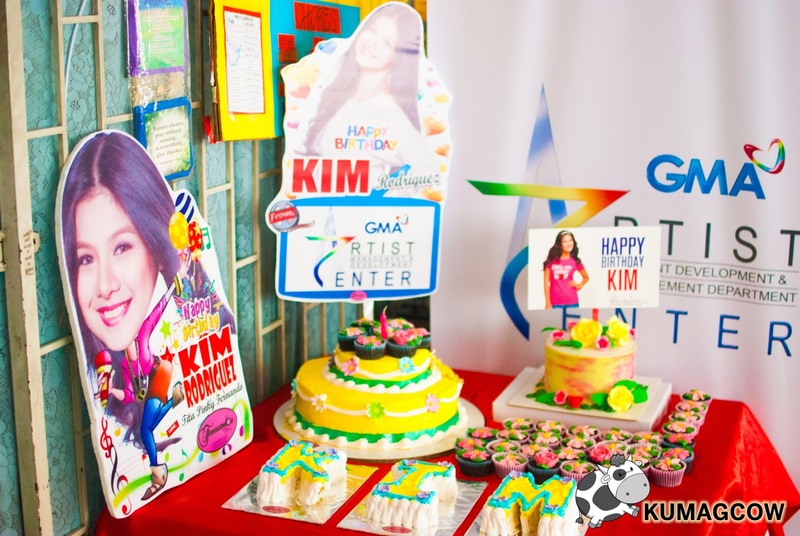 It was also nice to see some of Kim Rodriguez's sponsors helping the cause. 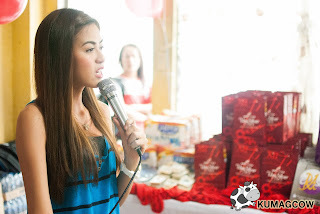 Big shoutout to Artista Salon who gave livelihood starter kits to expectant moms. They taught and had some of them cut hair and provide services, a thing that they could do to earn a living after their stay here in Grace to be Born. 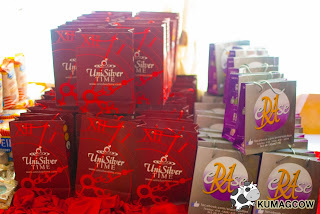 They also received goodies from Unisilver Time and Aquabest. You could see the faces of the women in the shelter light up when they played games and small contests, it kept them entertained while we were there. 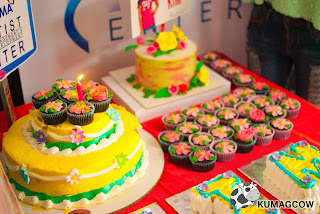 You could also see Kim's reaction on how she got to interact with the women and how her contribution will go a long way to the care of them, they absolutely need your help too. I remember what Ms. Esther told us during our visit, some people just appear on their door with 2 sacks of rice, they need that to feed everyone in the shelter and when they need it, people just go there and help. Happy happy birthday Kim! Stay blessed!